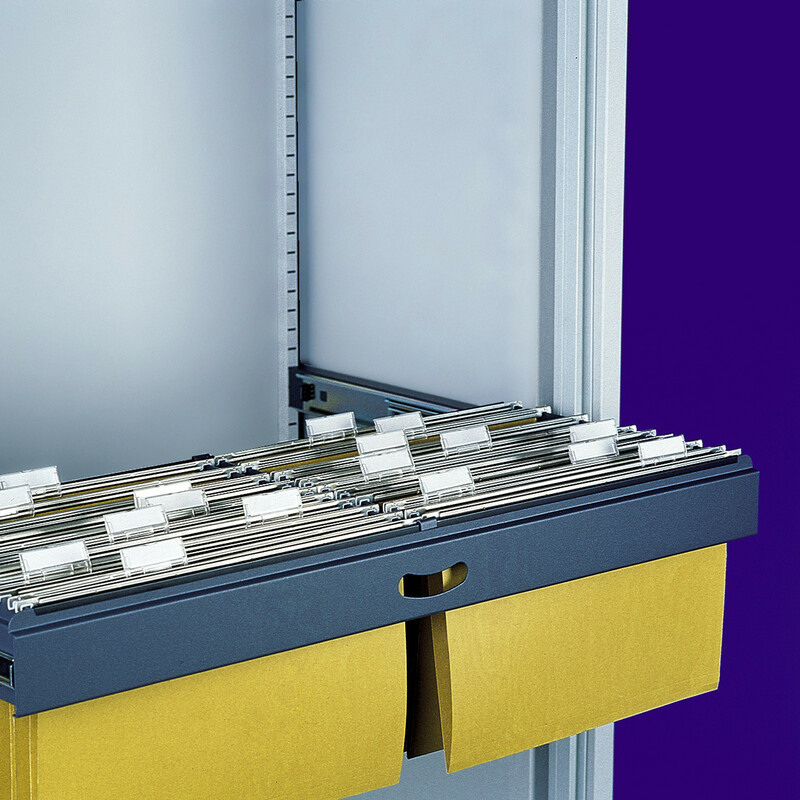 The Roll Out Suspended Filing Frame, with anti tilt mechanism, is an ideal storage accessory to accommodate foolscap or A4 tab files formats. Available in various sizes this accessory can fit in different cupboards making it quite flexible on its usage. 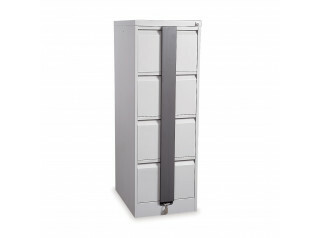 Designed by Silverline, the Roll Out Suspension Filing Frame has the main aim of maximising the available archiving space, allowing an easy access to a large number of files in a limited space. This storage accessory can be used with the Kontrax Side Tambours, the Midi Cupboards, the Vertical Tambours and the M:Line Cupboards. It should be installed in the bottom half of the unit. 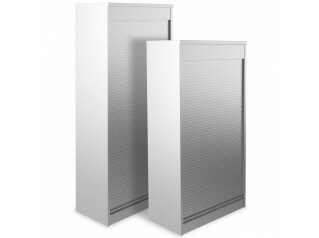 Other products alongside the Silverline Accessories Collection: Dual Purpose Shelf, Letter Sorter Kit, Roll Out Slotted Drawers, Roll Out Reference Shelf, Slotted Shelf, Wardrobe Shelf. 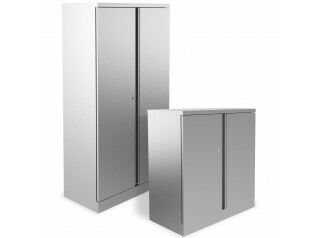 See more product manufactured by Silverline. You are requesting a price for the "Roll Out Suspended Filing Frame"
To create a new project and add "Roll Out Suspended Filing Frame" to it please click the button below. 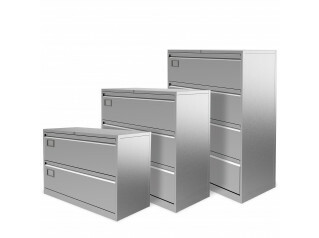 To add "Roll Out Suspended Filing Frame" to an existing project please select below.